Over 200 researchers from more than 40 countries have signed a petition to the United Nations and the World Health Organization expressing "serious concern" about potential dangers of Apple Airpods. TAMPA, Florida (Nexstar) — Over 200 researchers from more than 40 countries have signed a petition to the United Nations and the World Health Organization expressing "serious concern" about potential dangers of Apple Airpods. 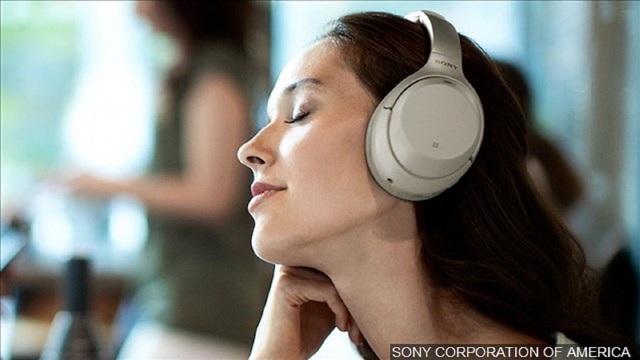 Experts who signed the petition believe the earbuds can pose a possible cancer risk due to the Bluetooth technology and the radio waves (EMF) that are transmitted. In an interview with Medium, a University of Colorado professor explained his concerns, " My concern for AirPods is that their placement in the ear canal exposes tissues in the head to relatively high levels of radio-frequency radiation,” says Jerry Phillips, a professor of biochemistry at the University of Colorado at Colorado Springs. Along with cancer, genetic damage, and neurological disorders are possibly linked to EMF exposure in humans. Apple has yet to comment on the latest claims.